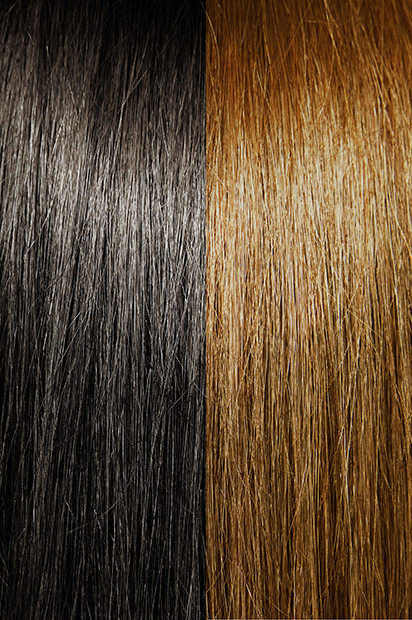 Machine Weft - Italian Wave - Super Hair Factory Inc.
Black Diamond – Italian Wave is a gorgeous deep wave that is soft and luxurious. You can expect to enjoy beautiful curls wear after wear. 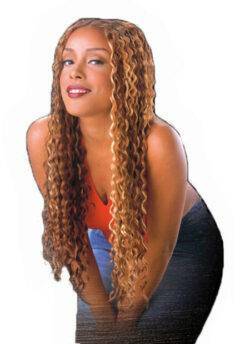 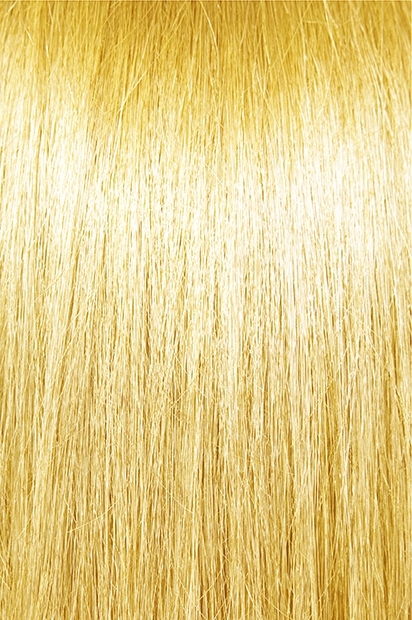 100% premium quality human remi hair extensions.